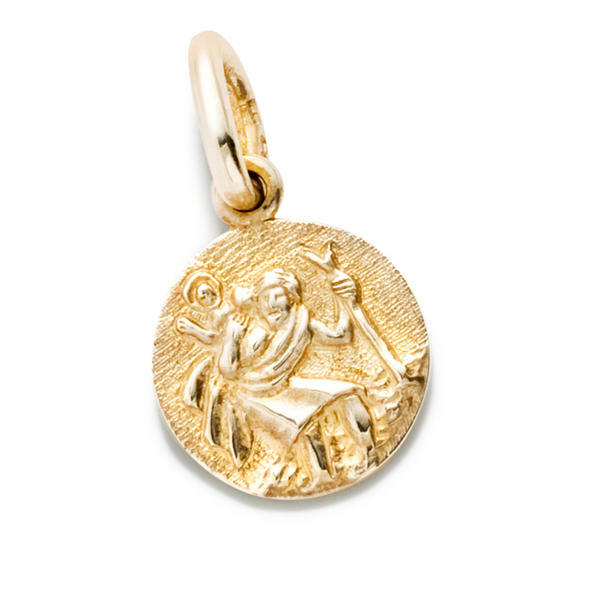 Small St Christopher pendant in 9ct yellow gold. A medallion of St Christopher that Cassandra's mother has had for years inspired this pendant. St Christopher is the patron saint of travellers. 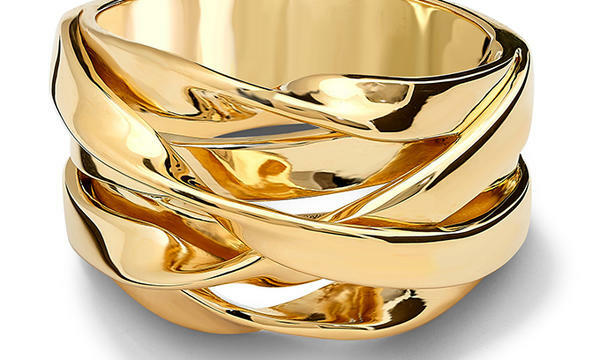 The pendant shows him as he travelled across a river with an unknown baby, which turned out to be Jesus. This silver pendant would be a perfect present for someone with a love of travelling or it makes a wonderful Christening or Confirmation gift.